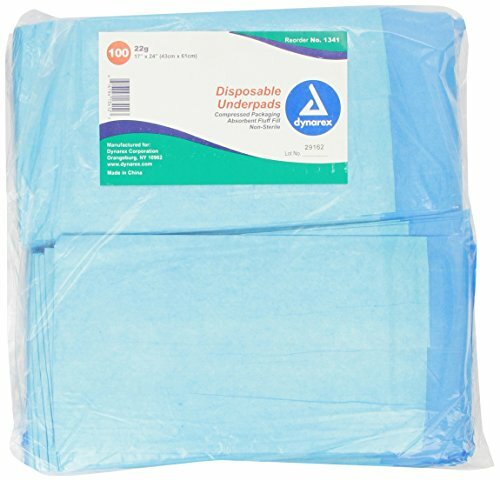 Underpads are highly absorbent incontinence liners for use during medical procedures and care, for adult incontinence. 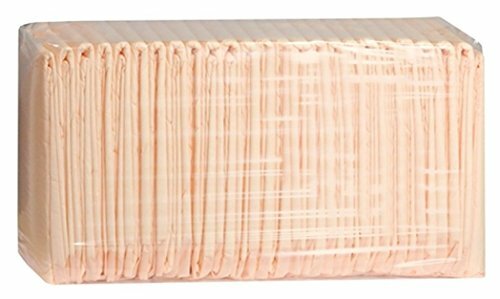 REMEDIES under pad provides a highly effective protection for your bedding, super absorbent and super soft under pad for better comfort and healthy skin. Under pads applied with polymeter to offer extra absorbency and protection, only one pad needed at a time. 100% latex-free. Super compressed. Tightly sealed all around to prevent any leakage. 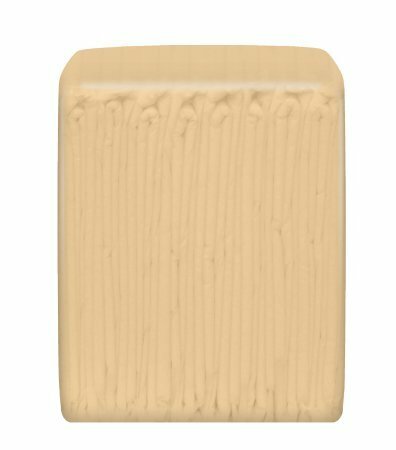 No plastic edges exposed to patient's skin, non-skid backing stays in place. 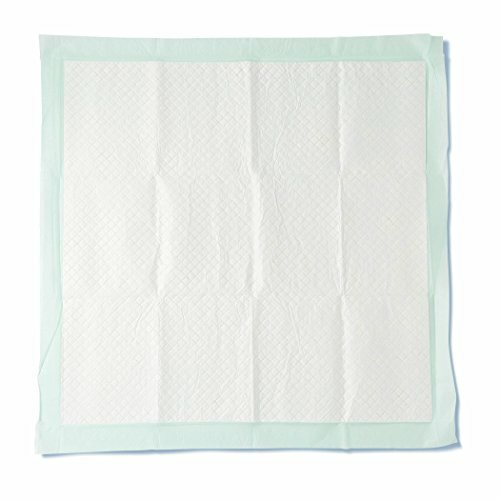 Super absorbent which keeps patients and bed sheets dry. One pad needed per change very cost efficient. Our cloth-like facing under pad is softer to skin, and contains no irritating chemicals, salts, or dyes to avoid any itching. 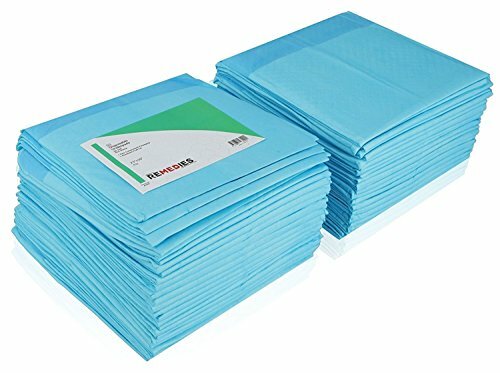 Under pads is also known as chux, blue under pads, training pads, used for medical procedures and care as well as incontinent adults. Blue pads can also be used for training pads for housebreaking pets. Packing, 2 bags of 50 under pads in a bag for a total of 100 pads. 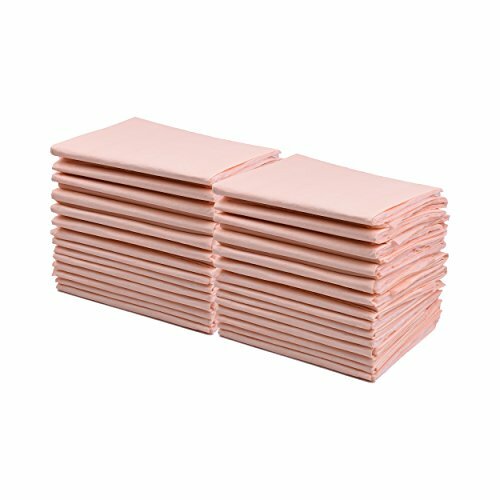 DESCRIPTION:Adult Protective Underpads: As a Caregiver, you can be sure to trust A World Of Deals Ultra Absorbent Under-pads to ensure the dignity and comfort of the person for whom you’re caring, whether they are bedridden, wheelchair bound, or dealing with a temporary incontinence problem. No matter the situation, A World of Deals has you covered. These supremely comfortable quilted and absorbent pads, also commonly referred to as “Chux” offer a reliable, discreet, and comfortable solution.Puppy Training Pads: In addition, these pads may also be used as dog training pads to provide an indoor potty solution for your pet. They are 80% larger than most similar underpads, and consist of layer upon layer of superbly absorbent, durable materials, even when wet. The revolutionary design of these pads offers the best of both worlds: cloth like strength combined with the convenience and sensibility of a disposable. Try them- you won’t be disappointed! 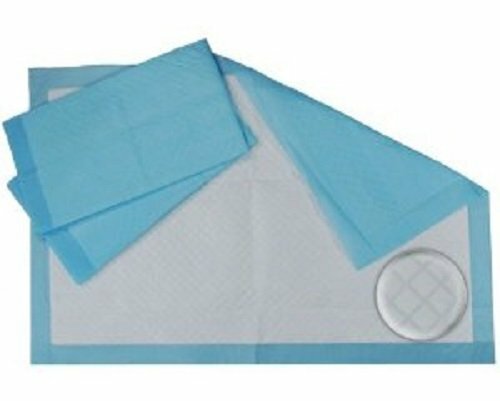 Inspire Waterproof Sheet Protector Absorbent Underpads offer an effective and inexpensive solution to incontinence troubles. 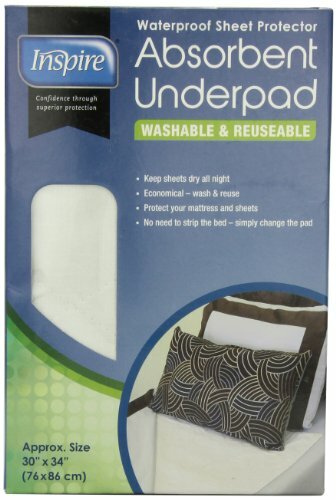 These bed pads safeguard the central region of the bed where protection is essential and are washable and reusable. They eliminate the need to strip the bed, simply change the pad. They guard against moisture damage and stains on your bed and are ideal for overnight use. Soft, comfortable and latex free. K2 Health Products was founded on the concept of creating and delivering the highest quality products in an ever-changing industry. As baby boomers age, the demand for quality products which truly recognize their needs is becoming increasingly relevant and important. 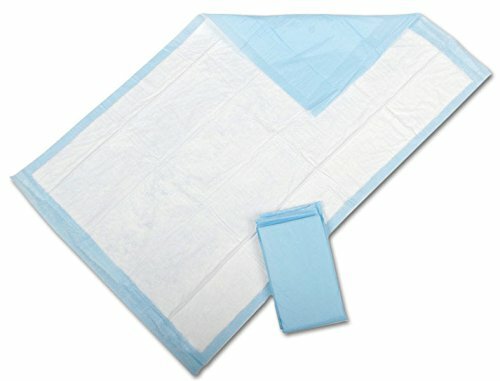 Looking for more Absorbent Disposable Underpads similar ideas? Try to explore these searches: Reversible Womens Handbag, Dressy Knit Top, and Hand Tufted Multi Blocks.